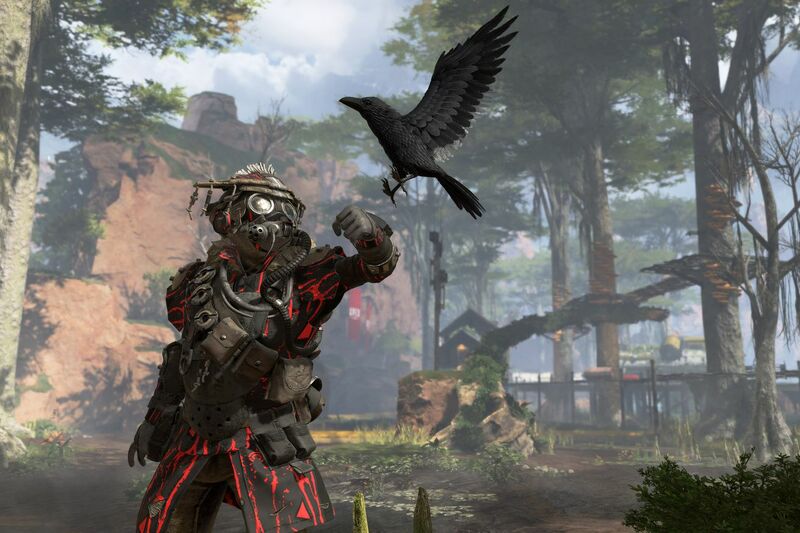 Most Apex Legends players who buy the new battle pass will receive Apex Packs (this game’s version of loot boxes) as they level up — but not if you’re in Belgium. Following the country’s 2018 ban on paid loot boxes, rewards received come in the form of crafting metals instead, an in-game currency used to buy cosmetics that are usually only earned within loot boxes. As Eurogamer points out, you don’t actually have to be in Belgium to swap your loot boxes rewards for crafting metals.